Between summer vacation, baseball games, the beach and swimming pools, work and family obligations, it’s hard finding time to give back. The Maryland Food Bank is still active during the summer hours and they are always in need of volunteers. 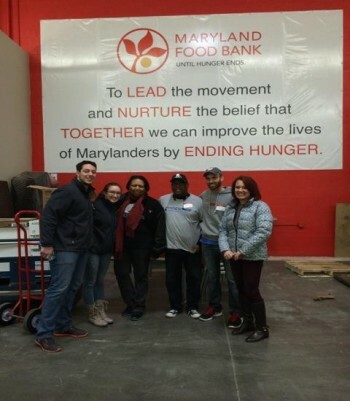 Last week we returned to the Food Bank to volunteer. 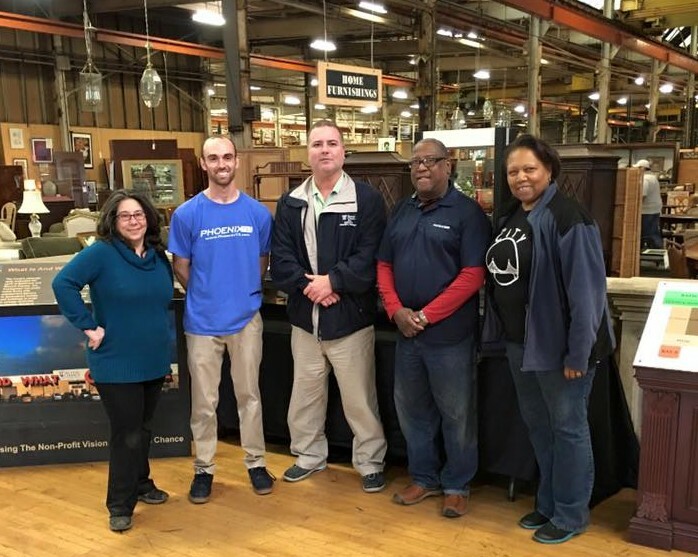 Last Friday some of our team members at Phoenix TS spent time volunteering at the Maryland SPCA on Falls Road in Baltimore. We try to take time from work as a team to volunteer. 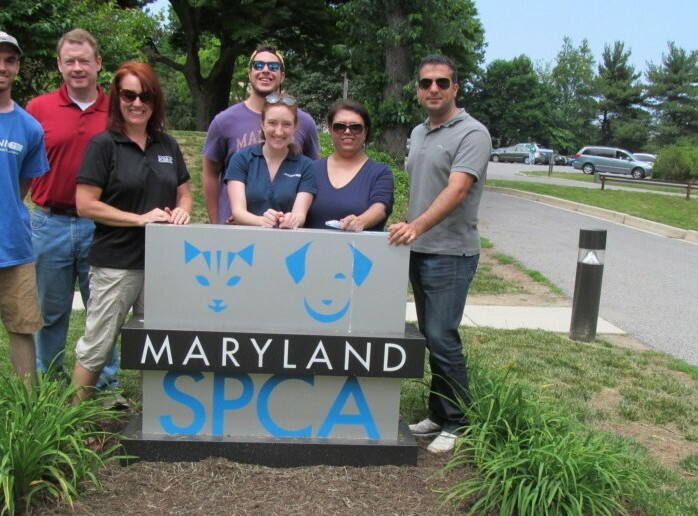 The SPCA seemed like a perfect opportunity since many of our team members are animal owners.